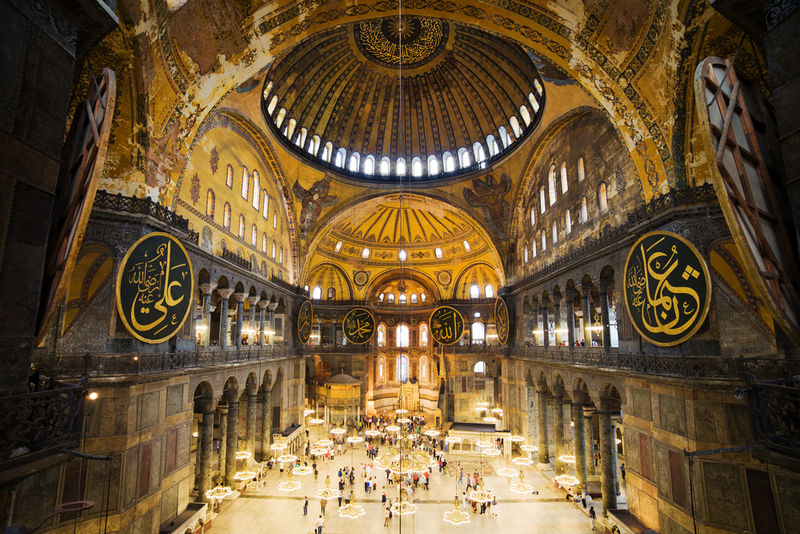 An interesting new site illustrating the history of Constantinople’s Church of the Holy Wisdom — popularly known as “Hagia Sophia” — recently appeared on the internet. 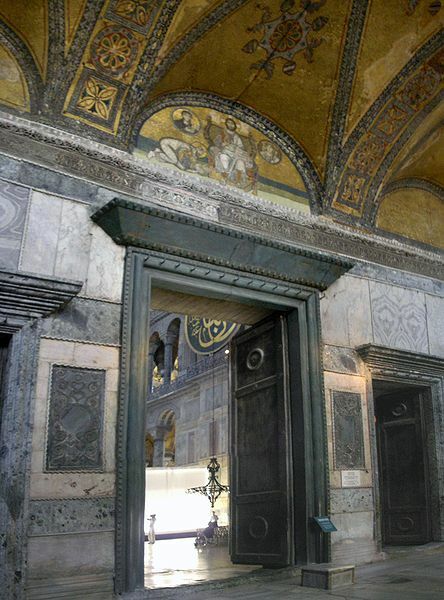 A “must visit” for Orthodox Christians, especially those interested in Church history, iconography, mosaics, and ecclesiastical architecture, the site gives special attention to the magnificent “Deesis” mosaic in the church’s south gallery. 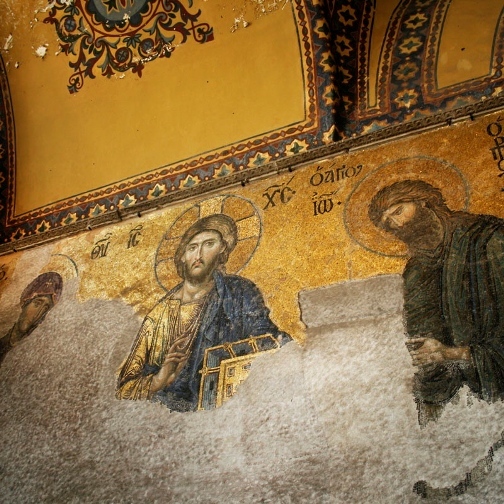 Depicting Christ flanked by the Theotokos and Saint John the Forerunner, the exquisite mosaic was uncovered in the 1930s. It is one of the world’s most beloved images of Our Lord. Built by the Byzantine Emperor Justinian in the early sixth century, Hagia Sophia replaced two earlier churches, the first built in 380 AD. 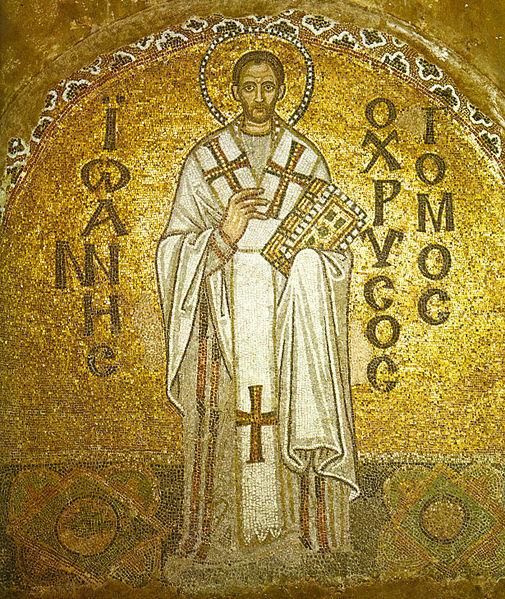 * In the time of Justinian, it had a thousand clergy and in Neara, Herakleion, there is a catalogue listing in the 7th century 600 people, consisting of “80 priests, 150 deacons, 40 deaconesses, 70 sub-deacons, 160 lectors, 25 cantors, and 75 door-keepers”. It is an engineering marvel, inasmuch as its massive freestanding central dome — the world’s largest of its kind — has withstood everything from earthquakes to invasions for 1500 years. After the fall of Constantinople in 1453 AD, it became a mosque. Its current status — that of a state museum — dates back to the early 1900s. The site is the work of Bob Atchison, an iconographer and Russian historian from Seattle, WA who now lives in Austin, TX. 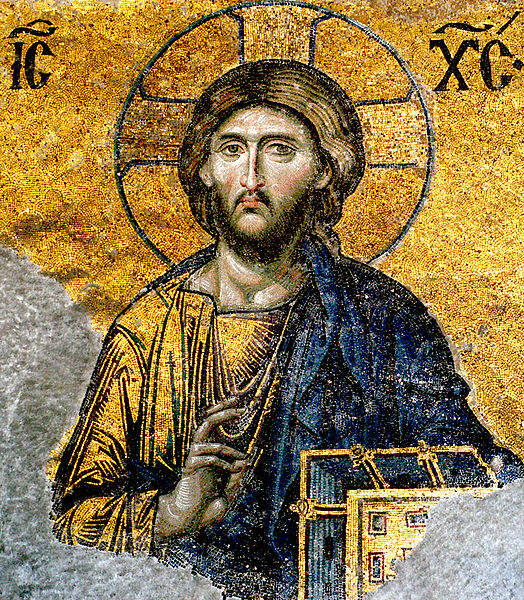 His interest in Hagia Sophia, and especially it’s Deesis mosaic, dates back to his childhood. The site, which includes invaluable historical information, illustrations, maps and plans, and original photographs not readily found elsewhere, is of special interest to Orthodox Christians in general, and specifically to those desiring deeper insights into Orthodox Church history, iconography, liturgy, and ecclesiastical architecture. This entry was posted in Iconography, Mosaics and tagged Art, Beauty, Christian, Church, Church Architecture, church history, Deesis, ecclesiastical architecture, Hagia Sophia, Hebrew, iconography, Israel, Liturgy, mosaics, Old Testament, Orthodox Church, Photography, Solomon, Wisdom.